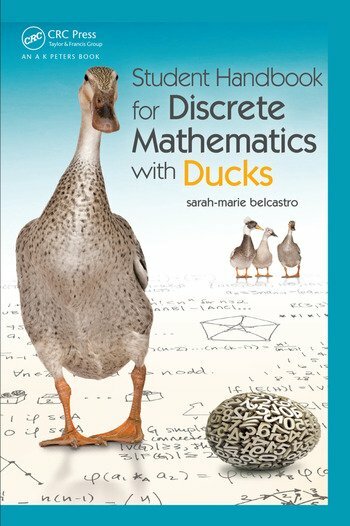 Student Handbook for Discrete Mathematics with Ducks is a Student Reference, Review, Supplemental Learning, and Example Handbook (SRRSLEH) that mirrors the content of the author’s popular textbook Discrete Mathematics with Ducks (DMwD). This handbook provides a review of key material, illustrative examples, and new problems with accompanying solutions that are helpful even for those using a traditional discrete mathematics textbook. A quick refresher for any discrete math student, this handbook enables students to find information easily and reminds them of the terms and results they should know during their course.